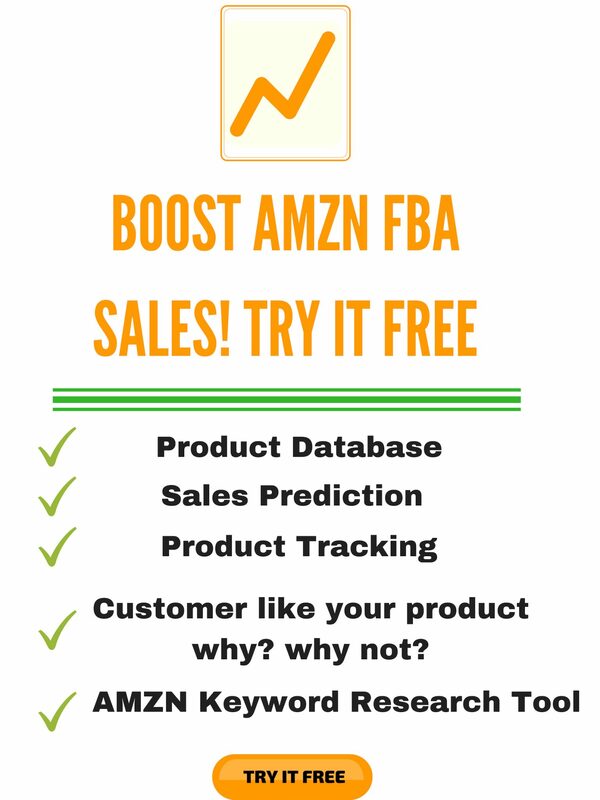 Negative feedbacks of your Amazon FBA business can be really hurting, both financially and emotionally. There is no way around it – it is meant to happen, doesn’t matter if you are an experienced seller or not. The ugly truth about selling products on Amazon is that you are only as good as the reviews and feedbacks say you are. As an Amazon seller, we work really hard to make all our customers contented and satisfied, so the fact that some of them are unhappy with us that they thought of speaking out to the world regarding it can be agonizing to deal and cope up with. Handling unhappy buyers can feel like an unrewarding task. Things can go south at any moment, often with little warning. 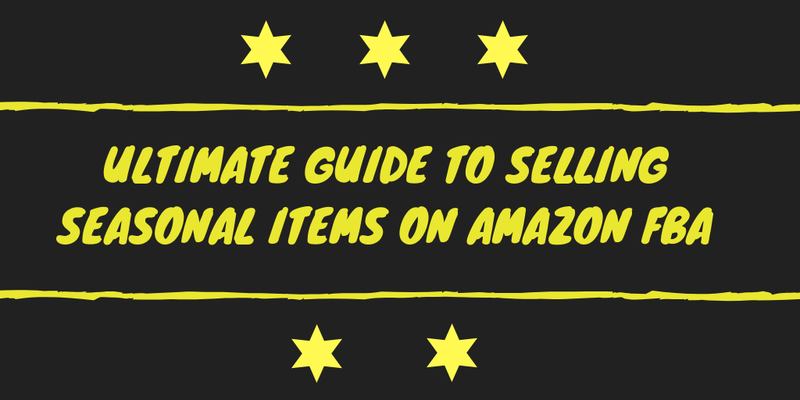 It is crucial to know that seller feedback is a vital factor when it comes to selling on Amazon. 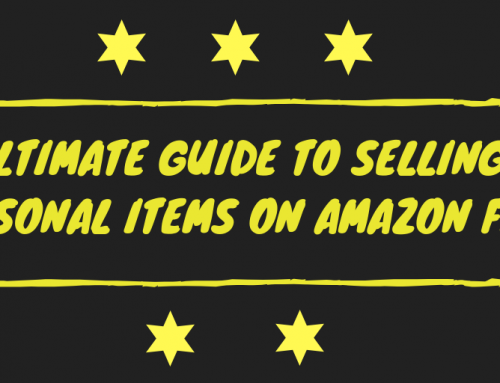 Your seller ratings play deeply into your Amazon Search Listings. Low Feedback? Good Search Position. High Feedback? Your listings may nosedive – or if you have a less-than-good feedback rate and a high listing position, you are letting your search position open to be taken by your competitors with better seller feedback. That’s why it is essential to do whatever you can to make sure that you have plenty of positive reviews. The good news is that there several ways to handle unhappy customers and remove negative or low-star feedback. In this post, we will go over how to do just that. According to research, a product with 50 reviews or more can mean as much as a 4.5% increase in the conversion rate. And another study found that product reviews can yield an 18% increase in overall sales. The same study showed that 80% of the customers treat online reviews much like personal recommendations. The stats show that customer reviews are trusted more than descriptions by the sellers. People reading reviews are influenced in some way by what they read. Hence, it is safe to say that reviews will influence your end result. 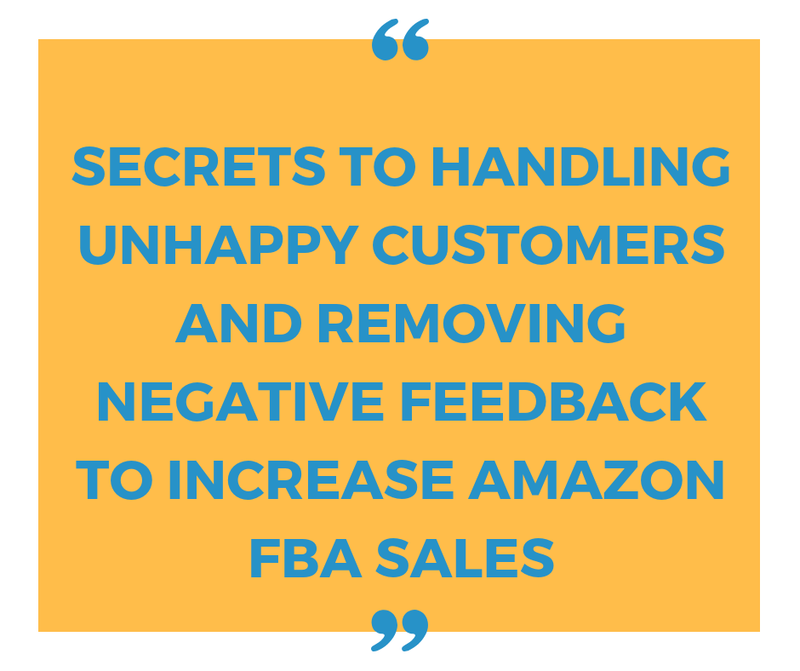 That’s why it is important for you, as an Amazon seller, to develop a strategy for dealing with negative feedback. 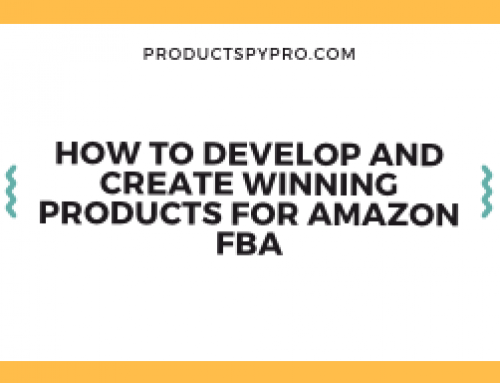 Customer reviews can have a huge impact on the failure or success of your Amazon FBA business. Reviews influence the buying decisions and serve as a good reference for product improvement and development. Professional marketers analyze reviews to determine customer preference and behavior – a majority of the Amazon buyers read reviews as part of their pre-purchase research. Only after the information is compared, the potential buyers will decide whether to purchase the product or not. 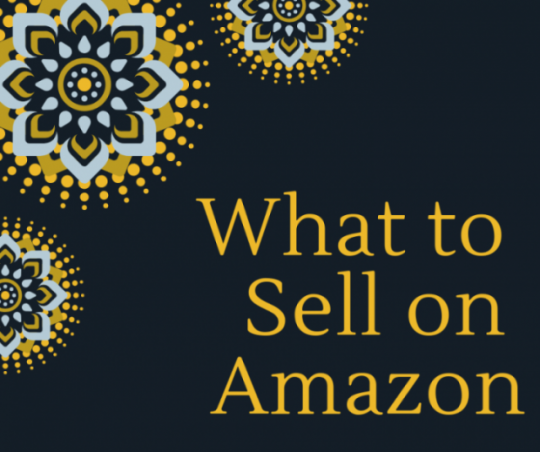 As an Amazon seller, you should know that Amazon is a customer-oriented selling platform. Therefore, it will not remove any negative product reviews posted by the buyers unless they are abusive. How Positive Feedback Affect your Product? Constructive reviews are the life source of your product page – they can, in fact, transform interest into action. Potential buyers will look at the reviews and pay special attention to the 5-star ratings. As said earlier, a huge percentage of the buying market trust reviews left by complete strangers. The buyers just want to make sure they are not wasting their hard-earned money over something unworthy. Positive feedback and reviews also have a great influence on your organic search rankings and your product listings as well. Your product listings will have increased visibility, more relevance, better chances of getting ranked and have higher authority. You can consider a 3-star feedback as neutral (fair) however, in Amazon’s buyer-centric eyes; 3-star is not good enough. Hence, you should treat it as you would a 1or 2-star review. Removing just a handful of bad reviews can have a huge impact on your chances of getting increased sales. The best way to remove bad reviews and feedback is to contact Amazon itself. If you are able to convince (give a solid reason) the marketplace why this feedback should be removed from your feedback profile, Amazon may remove it. You can do this by visiting Seller Central. Now you can write to Amazon why you believe this particular feedback or review should be removed. Make sure to keep it concise but give all the relevant details. However, if the buyer leaves a feedback for the service and product, then feedback will not be eligible for removal. When it comes to gaining positive feedback, providing excellent customer care service is one of the most important factors. As an Amazon seller, your goal is to have a customer service that is not just the best but legendary. Customers are more likely to leave feedback when you go the extra mile and exceed their expectations. And when it comes to optimistic feedback, the more, the merrier. 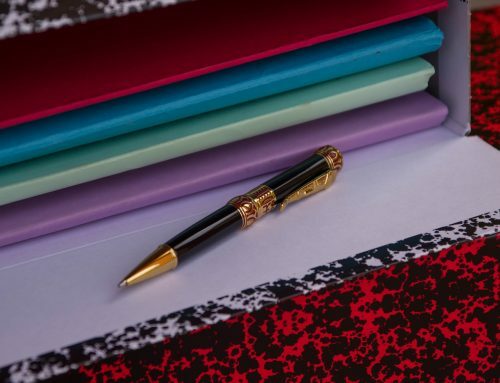 One tactic that successful Amazon FBA sellers use to improve customer feedback engagement is the addition of a modest, hand-written thank you note acknowledging them for doing business with you. 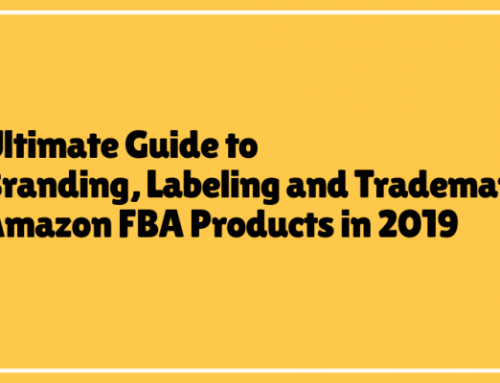 While the marketplace encourages its sellers to request feedback, it is against Amazon’s terms of service to offer an incentive in response for leaving a feedback. Knowing when and how to ask buyers for feedback is crucial. One effective strategy for requesting feedback is to ask a day after the delivery is confirmed. On the other hand, you would not want to send an email request in case if the delivery is late. If the buyer leaves no response or feedback, you may want to wait for a week before requesting a feedback. After that, you should not send any further emails or requests. Now we don’t know how you generally discover about the reviews on your listings. 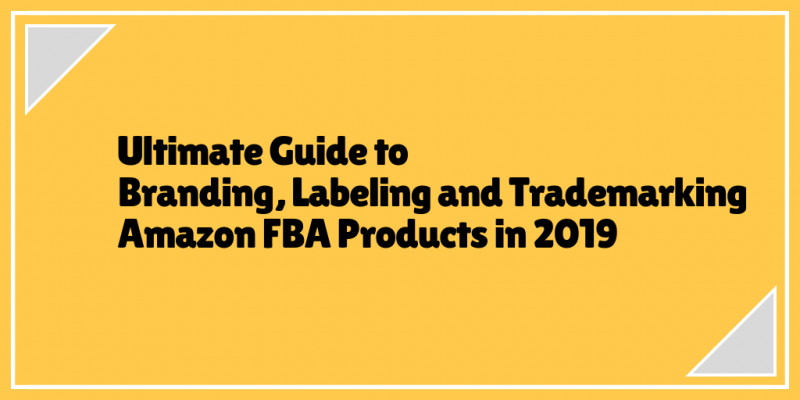 You might be the type of FBA seller who checks his/her listings once or twice a day, or you might not even check it that frequently. Negative reviews are easy to miss; hence, we recommend you find a way to get immediately notified if a buyer leaves you a negative review. Trust us, you are going to get really busy with other things and before you know it, that 1-star review will drop like an atom bomb on your listing. It is not good, at all! 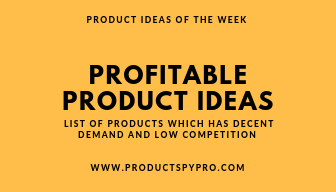 There are several tools out there like Product SPY Pro’s review tracker that is helpful. You will get notified as soon as a buyer leaves a review. This way you can immediately take action in case if the review doesn’t go your way. Your response time against a bad review can definitely help minimize its impact. Handling an unhappy customer and negative feedback is a challenge. However, with the right course of action, negative feedback can be eliminated efficiently. Majority of the Amazon sellers let neutral and negative feedback sit on their Seller account that is against Amazon’s guidelines. On the other hand, if a buyer leaves a product review on a seller feedback review, the marketplace will also remove this. Once the negative reviews and feedback are removed, you will feel awesome. Customers can remove negative feedback on Amazon retrospectively. However, you need to stick to the Amazon’s policies when asking a customer to remove a negative feedback or comments. But this doesn’t mean that you can offer the customer a full refund in exchange for removing the comment. It is strictly against Amazon’s guidelines and if you do this, you may face a temporary or even permanent suspension. The best thing to do is contact the buyer and ask what went wrong with the product or service. In case, if the order was delivered past the delivery date, you can apologize and offer a full or a partial refund for any shipping charges. And if the customer responds, you can politely ask him/her to remove the negative feedback and assure him/her that it will never happen again. It is important that you never pressure your customers into removing negative feedback. Harassment, quid-quo-pro agreements, and Feedback manipulation all are against Amazon’s policies and should never be provoked. In case, if the feedback abides by Amazon’s rules and if you don’t hear back from the customer after a reasonable time, then only you may consider responding to the negative feedback. You can start with how you failed to provide the service you promised and apologize for not meeting the customer’s expectations and explain that you are doing everything in your power to stop it from happening again in the future. The customers have a period of 3 months from the date of purchase to leave feedback. And as per Amazon’s policies, feedback must be removed by the customer or Amazon within 60 days from the date of feedback posted. Once the final day passes, you will no longer be able to remove the feedback. 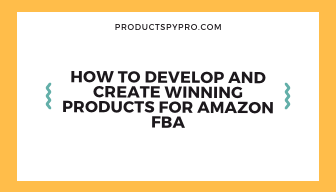 It is important that you respond to all the feedback and reviews you get on your Amazon FBA product listings. How to comment on a positive review? You can then proceed by sharing your other products. Obviously, it is about promoting your brand and hoping to get more sales. However, it is also about letting your buyer know that there are several other things you offer that he/she might enjoy. This is easy to accomplish. Simply link the Amazon URL of your other product by inputting its ASIN via the “Insert a Product Link” button. It can help you increase the internal traffic to other product listings you have. There is a possibility that someone reading the comment you left on the positive review will click through. How to comment on a negative review? The way you responded to a positive feedback, it is important that you do the same with a negative one as well. Keep a close eye on every negative feedback you receive and reply as soon as possible, within 24 hours. It is beneficial to reply to the feedback while the buyer who posted it is still online. This will help you resolve the issue in one sitting, but it is not always possible. The response should be professional, straightforward, and truthful. Learn to admit the mistake you committed, correct the inaccuracies, and offer reinstitution (if warranted). 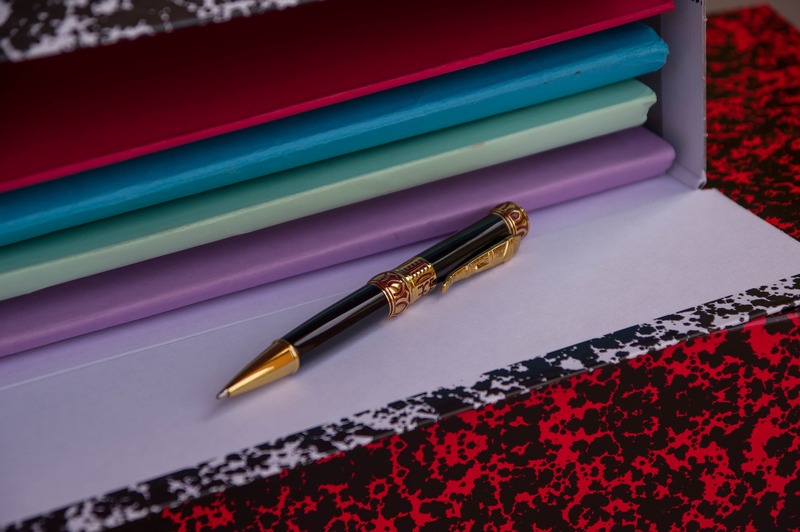 You should better highlight your brand’s strengths while addressing unhappy customers. In the end, it is all about customer service. Your potential customers should know that you care about them and hence, customize your services according to their preferences. You would only know if a customer is happy or sad through communication. Proper communication and customer service can resolve anything. To conclude, keep in mind that negative reviews are your friends. This is because negative comments provide you with comments that you can use to improve your brand and FBA business. 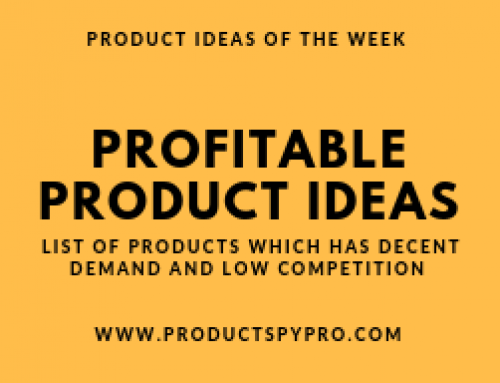 If you are seeing poor reviews for one of your products, and buyers are giving the same remark, then the issue is with your product and not the buyer. Take suitable actions to improve your product. 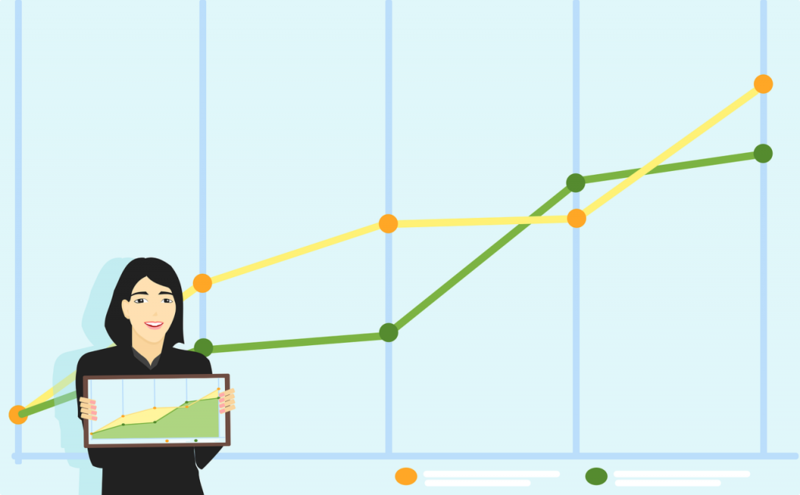 Track Sentiment Analysis of your Products and competitors and respond to customer feedback and ​ ​Massively Increase Existing Product Earnings.